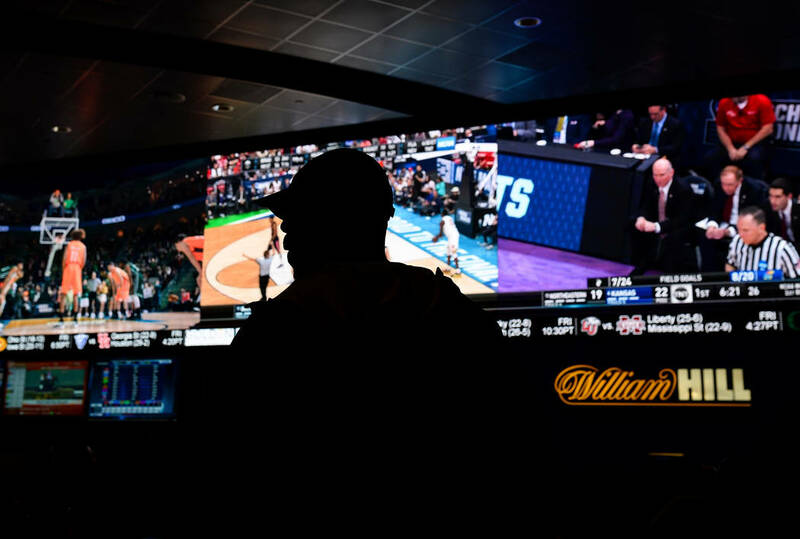 After starting the day 7-1 ATS, underdogs finished 9-7 ATS with four outright wins by Minnesota, Murray State, Baylor and Florida, which eliminated UNR in a 70-61 win. 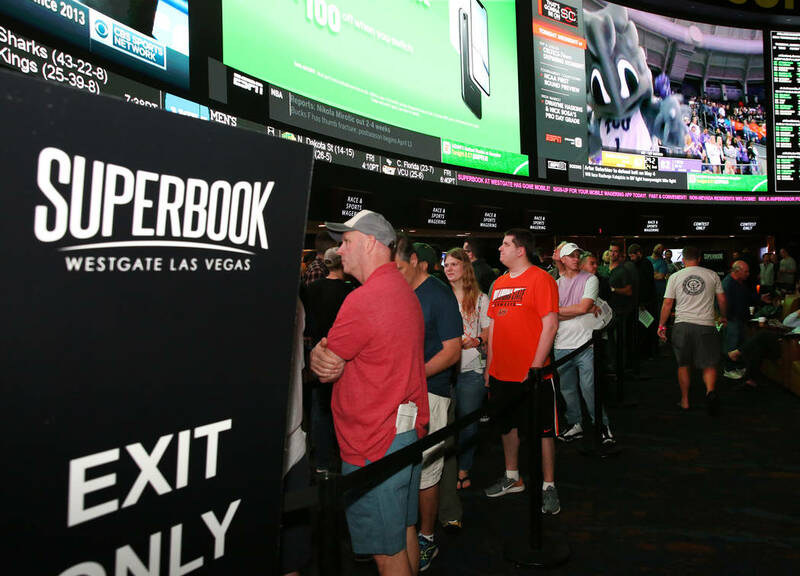 The spread of legal sports betting this year didn’t stop capacity crowds from packing Las Vegas sportsbooks Thursday for the first round of the NCAA Tournament. 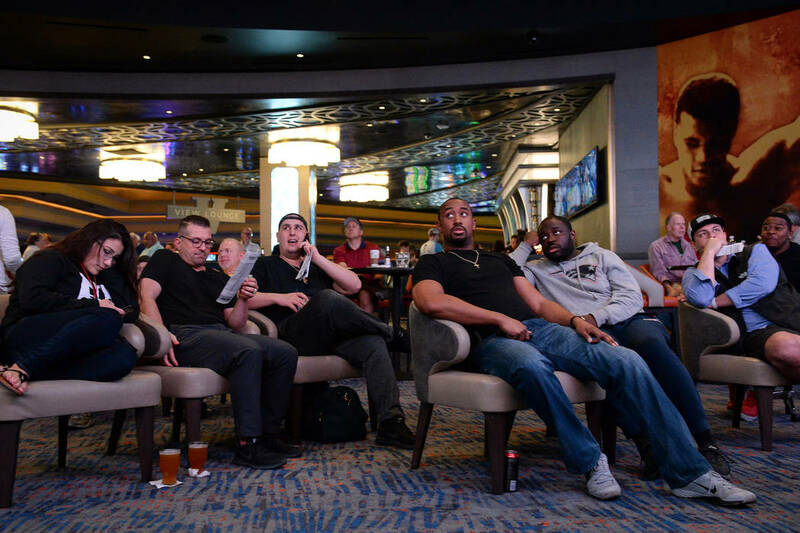 The exhilarating scene was the same at The Mirage. 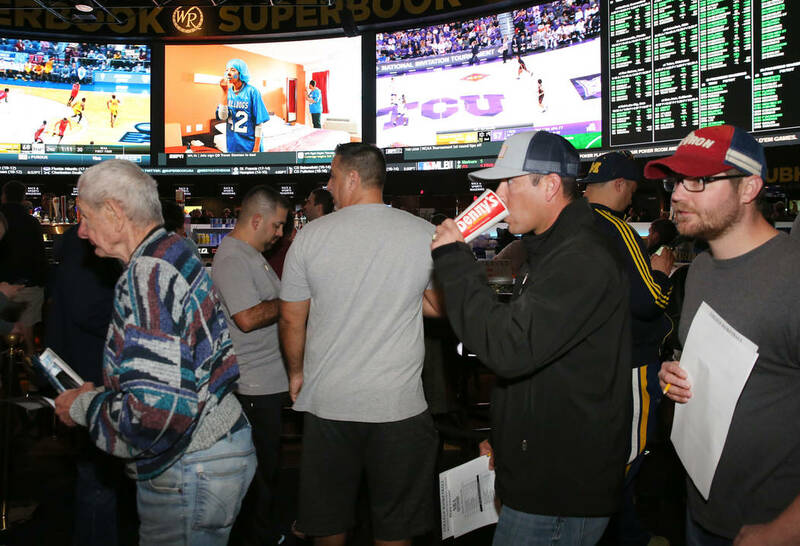 Underdog bettors were given several last-minute gifts in the morning games as Yale, Vermont and New Mexico State all rallied for backdoor covers. The Wolf Pack, who closed as 3-point favorites, cut an 18-point second-half deficit to two with two minutes left. But the Gators scored the final seven points to hold off UNR, which opened the 2018 NCAA Tournament with back-to-back double-digit comeback wins. 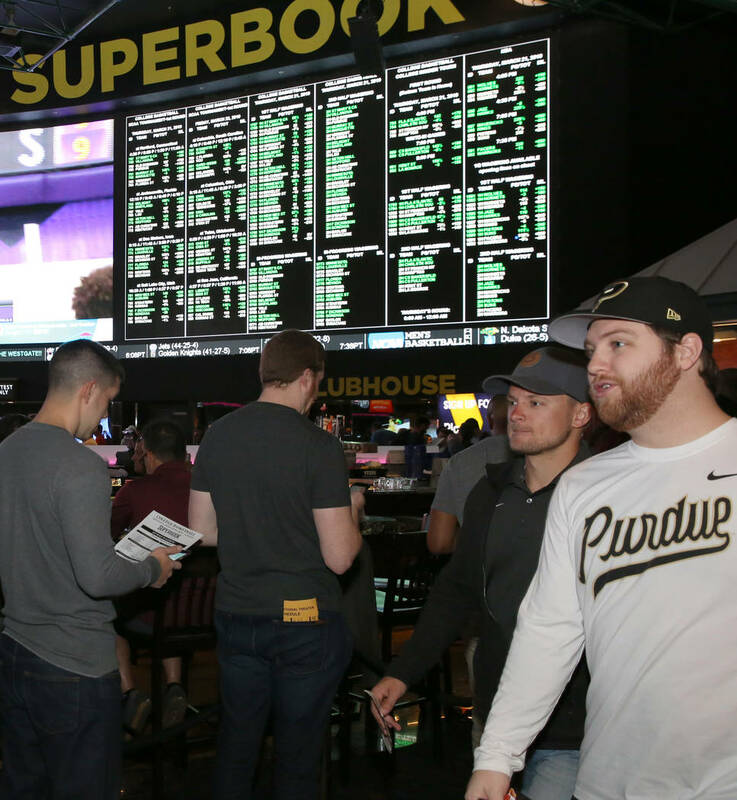 UNR’s loss was the biggest win for Las Vegas sportsbooks. 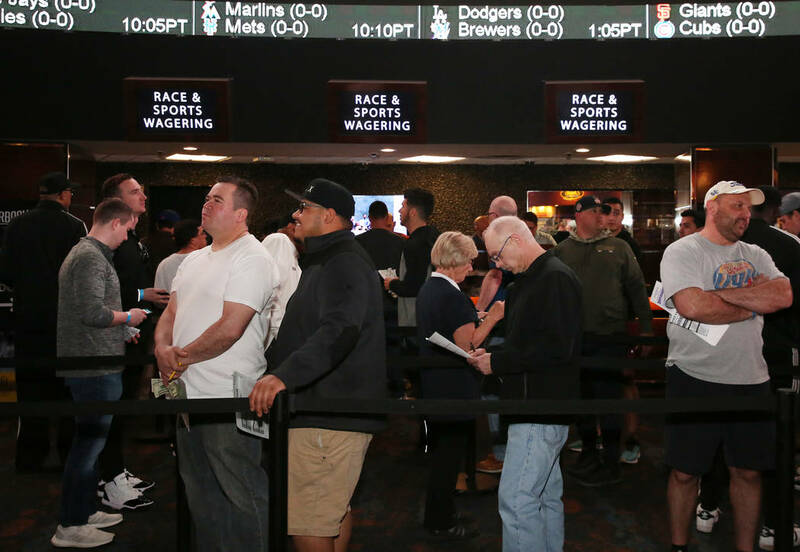 MGM won in the mid-six figures and the Westgate and Station Casinos also reported big wins on the game. No. 12 seed Murray State upset Marquette in convincing fashion, winning 83-64 as a 3-point underdog. Ja Morant notched a triple-double with 17 points, 16 assists and 11 rebounds to help deal MGM its biggest loss, in the low six figures. 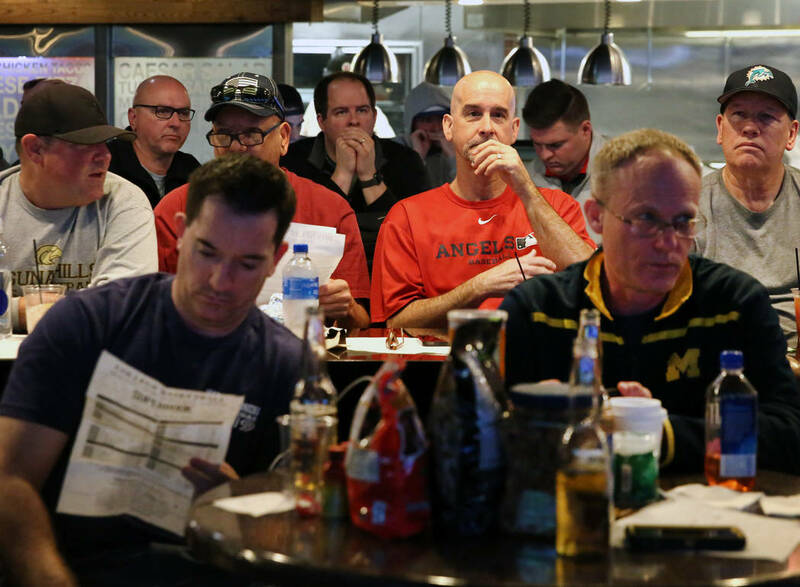 New Mexico State covered as 6-point underdog to Auburn, but squandered a chance for a win by another No. 12 seed in the final seconds. A.J. 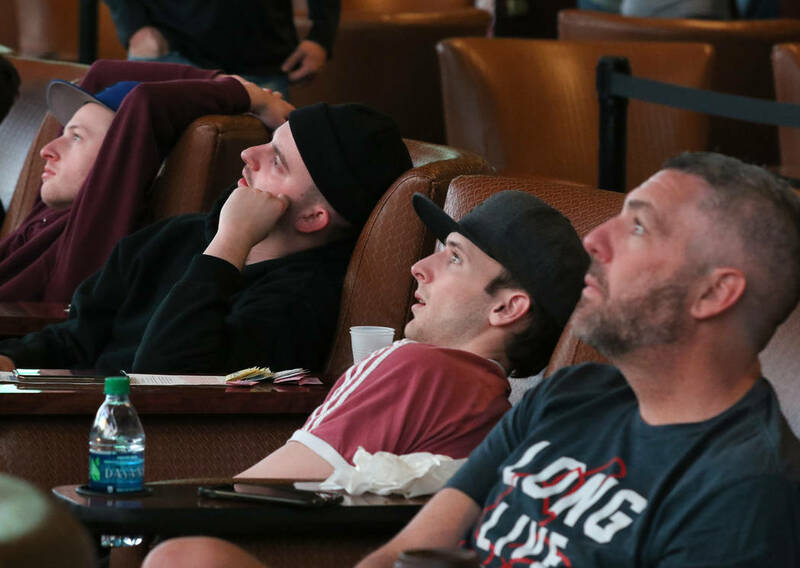 Harris passed up a potential tying layup to kick it out to teammate Terrell Brown for a 3-pointer as the crowd at the Westgate groaned in disbelief. Brown was fouled on his shot with 1.7 seconds left but missed two of three free throws as Auburn escaped with a 78-77 win. 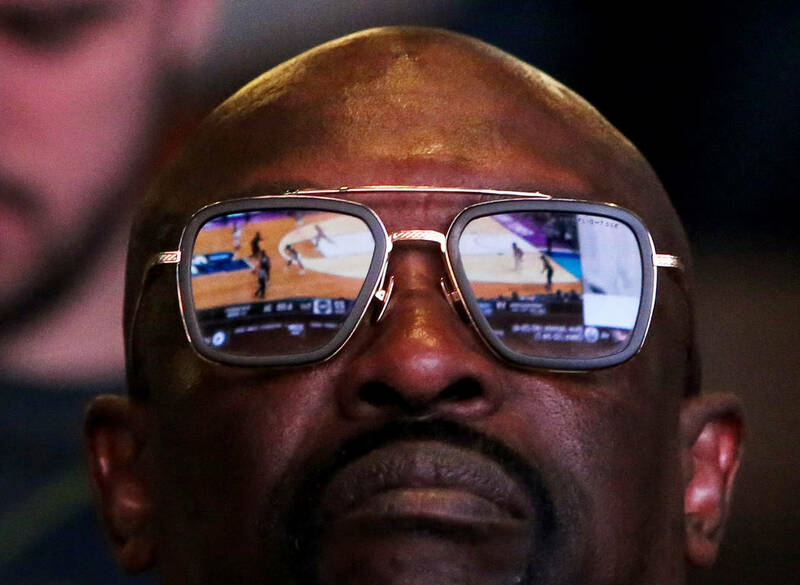 The crowd let out its loudest roars of the morning as Yale, which started 4-for-30 from 3-point range, made four 3-pointers in the final 42 seconds to cover as 7-point underdogs in a 79-74 loss to Louisiana State. 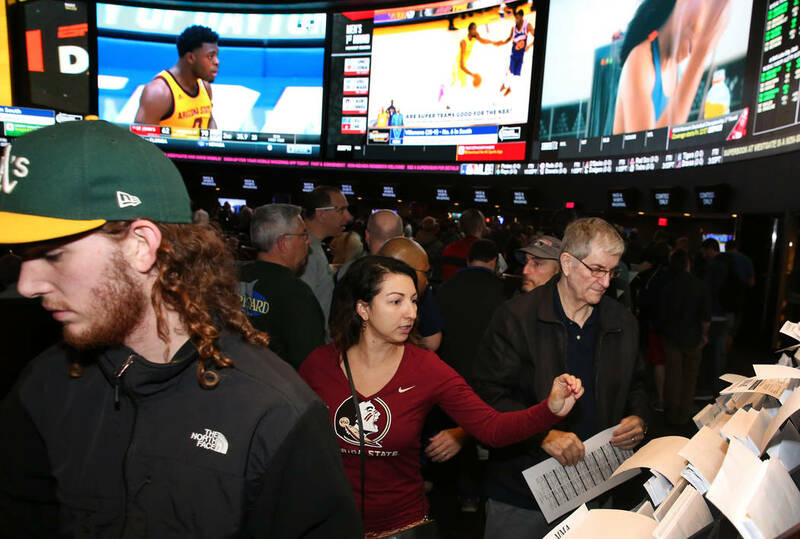 Vermont bettors escaped with a cover as 8½-point underdogs in a 76-69 loss to Florida State when the Seminoles passed on an open layup in the final seconds to dribble out the clock. The books got middled on Villanova’s 61-57 win over Saint Mary’s, which scored the final four points. 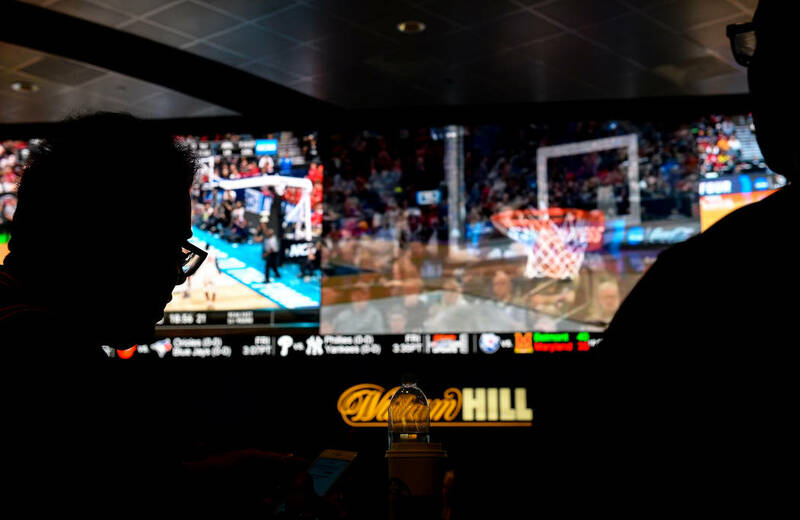 Eric Paschall missed the front end of a one-and-one twice in the final 33 seconds for the Wildcats, who closed as 3½-point favorites after the line opened at 5½ and was at 4½ Thursday morning. Favorites finished Thursday on a 6-2 ATS run. 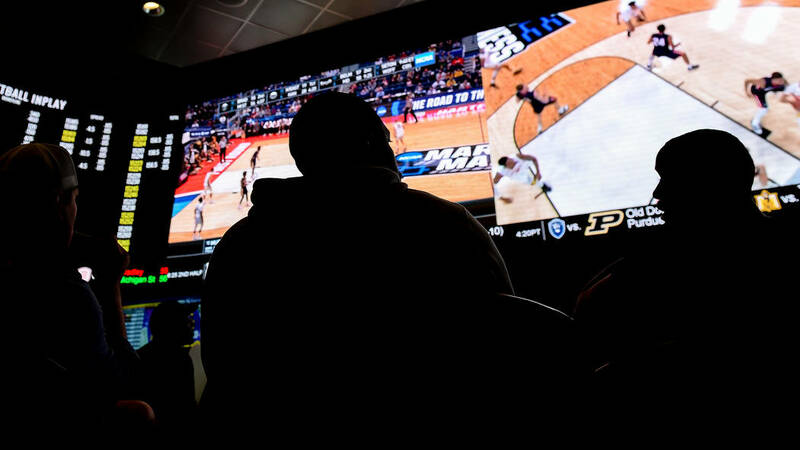 Gonzaga (-28) and Kentucky (-20) easily covered Thursday’s two biggest spreads and Michigan and Purdue also covered as double-digit favorites. 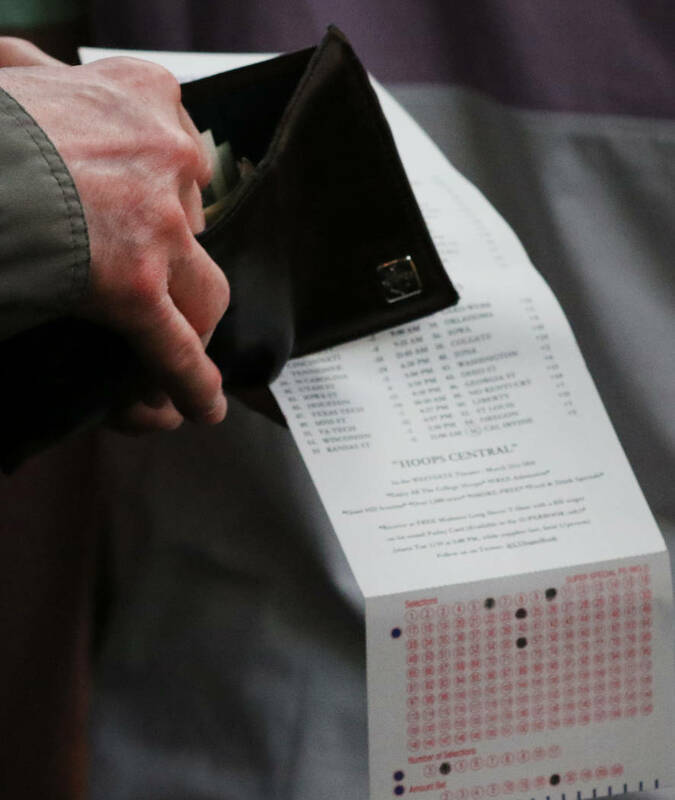 An MGM bettor lost a six-figure wager on Fairleigh Dickinson, which trailed the Zags 53-17 at halftime en route to a 38-point loss. 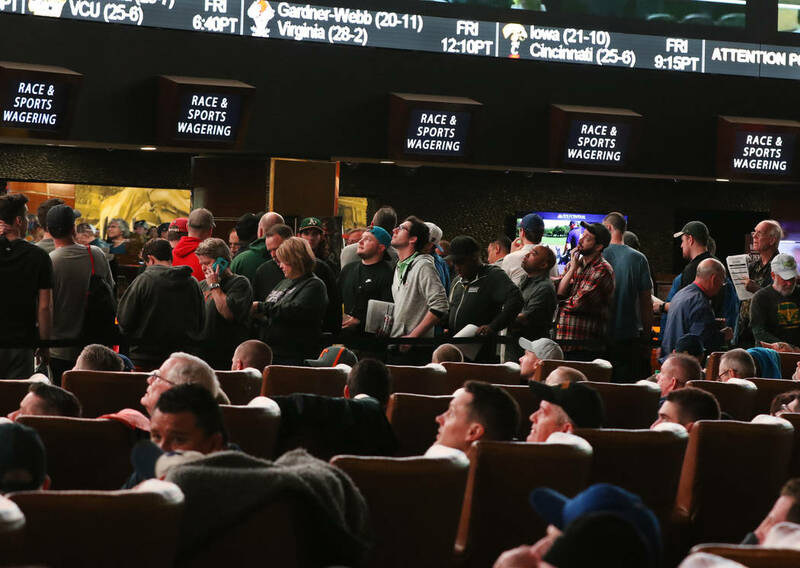 While the betting public backed several underdogs, it lost big on Syracuse as a 2-point favorite over Baylor, which won 78-69 on Thursday night to seal a big day for the books.